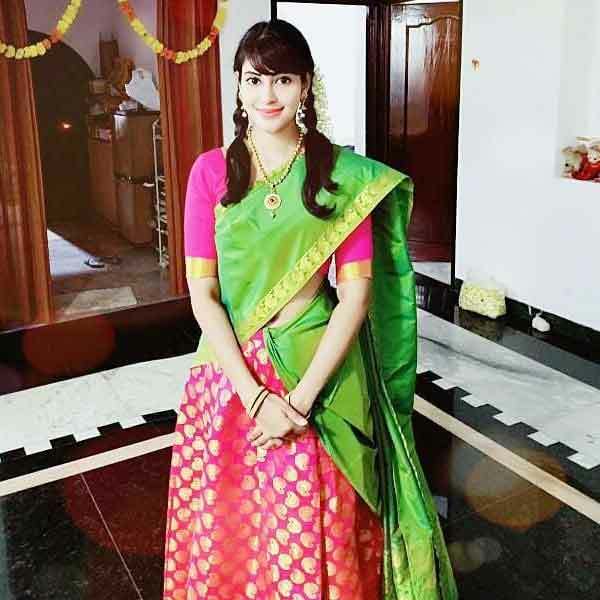 Iraa Agarwal is an Indian actress, who is working in Tamil film and television industry. She was born on 14th June 2000 in Chennai, Tamil Nadu. She completed her secondary education at St Johns Senior Secondary School, Chennai. 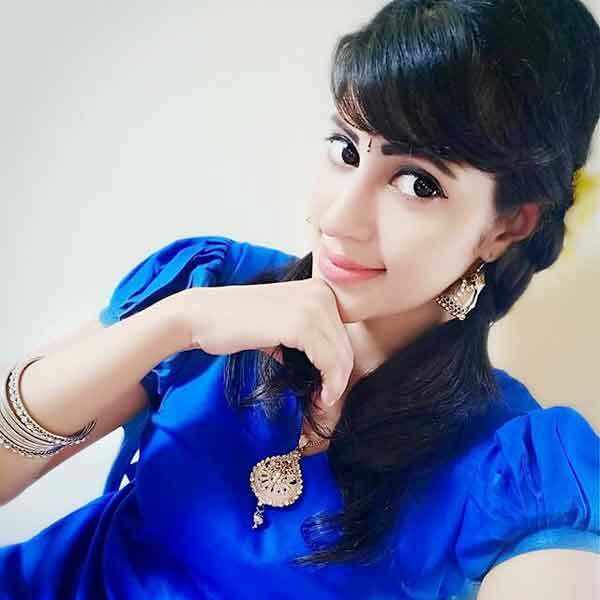 Iraa Agarwal made her acting debut in the Telugu film “Vaadu Veedu O Kalpana” along with Vishnu Reddy, directed by Mahanthi PK and produced by Kondreddy Satish. She also acted with well known actors like Raja, Jishnu Menon, Ajay Kapoor and Aadukalam Naren. She has appeared in some well known films such Kattu Paya Sir Intha Kaali and Dhayam. Her performances in many films were lauded especially in “Kattu Paya Sir Intha Kaali” which was one of the Best films of the year 2018. She worked with some of the top names of that time like Iraa Agarwal in “Dhayam” along with Santhosh Prathap, Jeeva Ravi and Aanchal Singh. 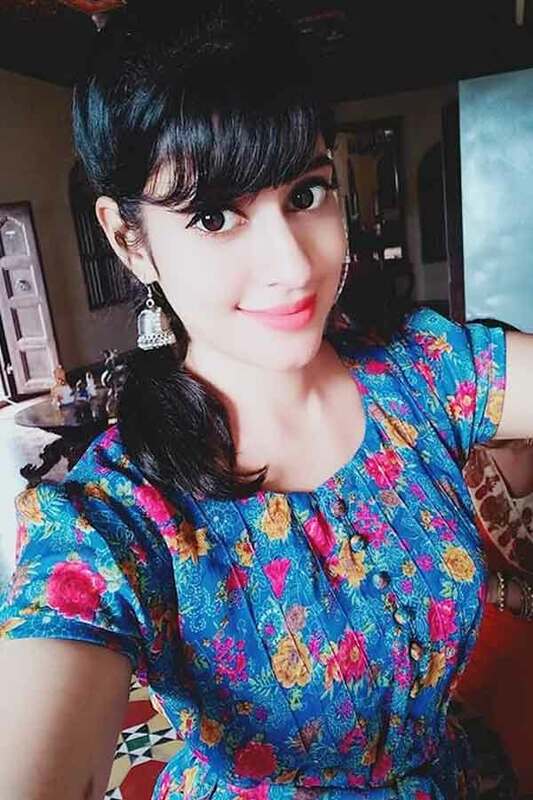 Iraa Agarwal currently doing the supporting role in Kanmani serial along with Sanjeev in Sun TV and leading role in Kadaikutty Singam serial along with Mohammed Azeem in Vijay TV. 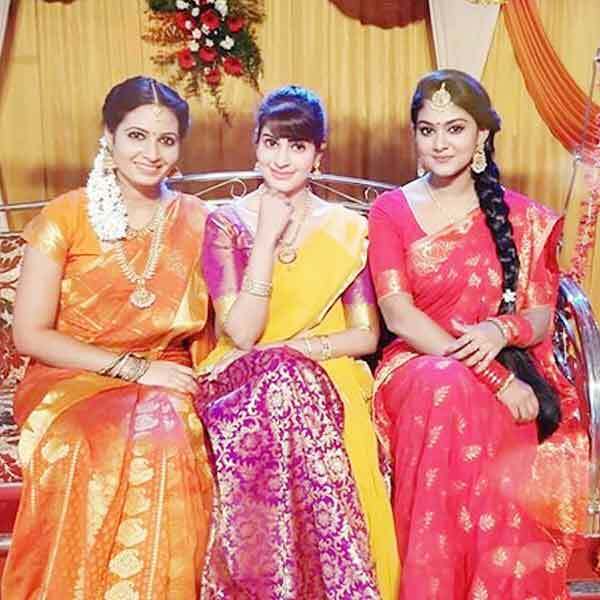 Ira Agarwal as Meenakshi role in Kadaikutty Singam serial. Iraa Agarwal as Vanathy (Vanathi) role in Kanmani serial. 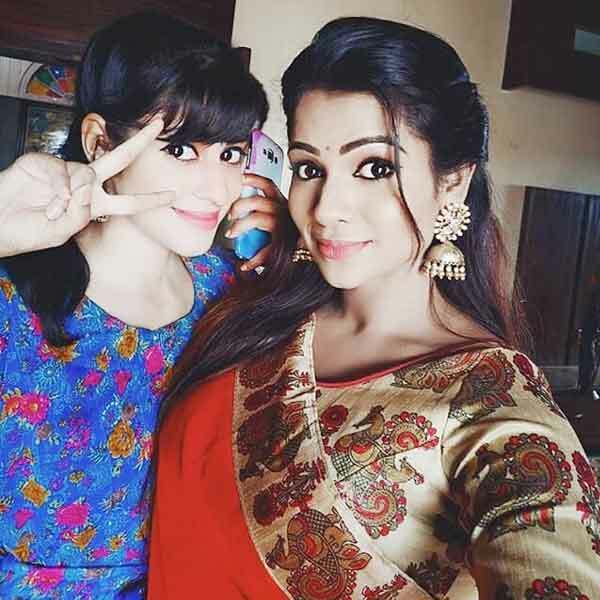 Iraa Agarwal as Mahima role in Ganga serial. Miss South India 2015 Title winner Iraa Agarwal. 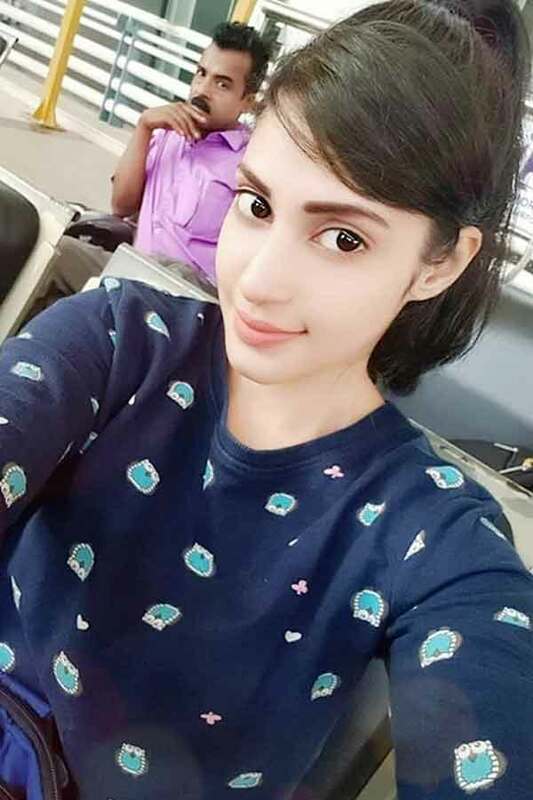 Ira Agarwal as a bubby girl role in Kattu Paya Sir Intha Kaali movie. Here completing Iraa Agarwal Wiki (Wikipedia), Age, Caste, Biography, Height, Weight, Birthday, Profile, Family, Serials, Movies, Photos. Share your comments below for further updates or corrections. Check out above to know about more celebrities, movies and TV shows.